The debut from New Yorkers Cults, has all the makings to become the ultimate soundtrack of summer. 60's retro style, surf rock influences, girly voice, sarah records touches and quite a few songs that will stigmatize nostalgic walks just before and just after sunset. "You know what I mean", "Go outside", the beloved "Most Wanted" and "Never saw the point", will be placed in many collections that will play in the car on the road for the beautiful beaches for the people's swims. The Cults succeeded, they have patience and released just in time "Cults". Worth wondering, though, about the glorious reviews, but you might blame it on our need for sunny music, carefree and relaxing melodies, sweet vocals, everything mentioned above. 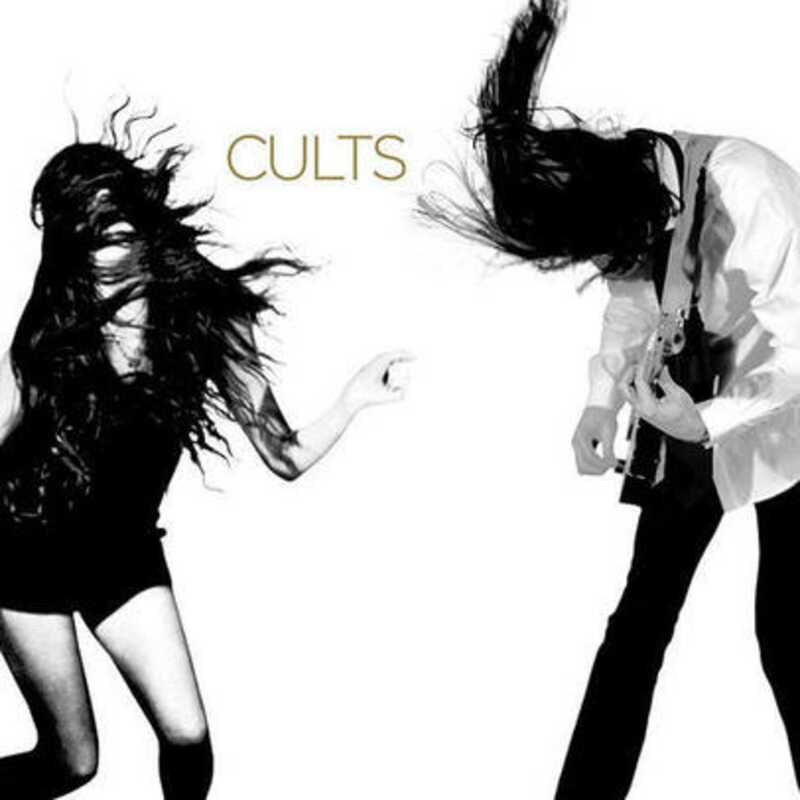 Most of the songs are anchored, some of them find it difficult to distinguish, it seems like the Cults released that Ep containing the "best of" songs, and supported their debut on them. I think again that maybe this uniformity makes it so dear, as though there is a substantial level, an imaginary line around which this whole thing revolves. This does not mean that you are bored or that you want to "run" the cd. It's so short that it ends sooner than you know it. And makes you want to play it back, and this is an achievement, if nothing else.